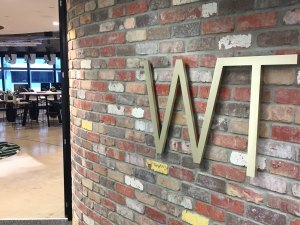 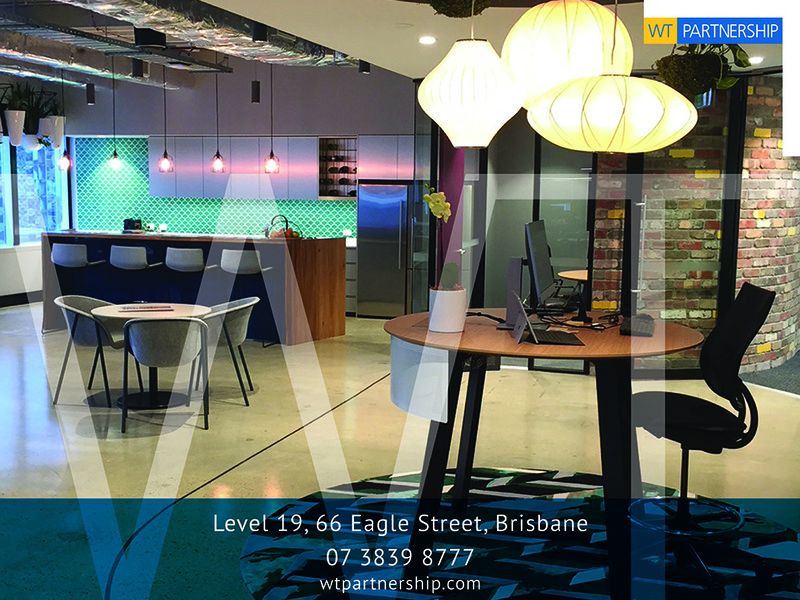 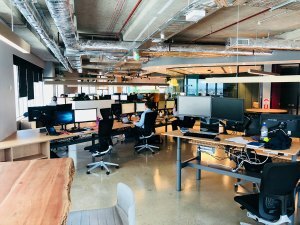 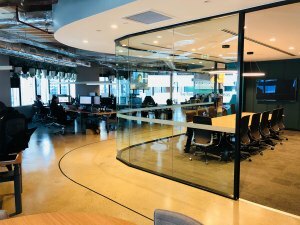 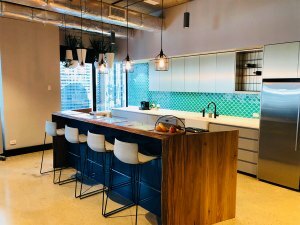 In line with the strategic vision of the business, we are delighted to announce the recent relocation to our new agile workspace at Level 19, 66 Eagle Street Brisbane. 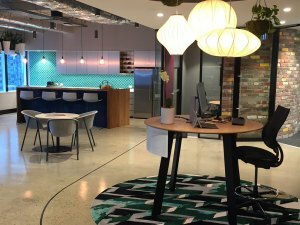 Our new space designed by Cachet replicates (and some say betters) our Sydney, Perth, Adelaide and Canberra offices. 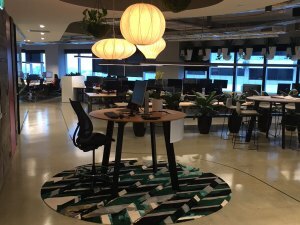 With this move, we re-emphasise our commitment to growth focusing on our people, culture and service offering. 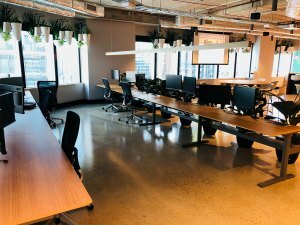 The new office is designed to increase productivity and collaboration, enabling us to partner more effectively with our clients.